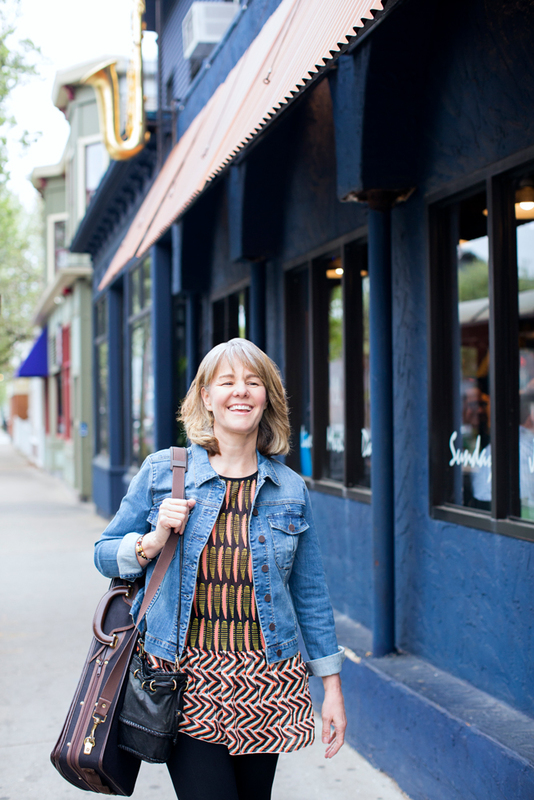 The spirit of improvisation brings Susan to her current passion—jazz. Susan plays from the heart, infusing creativity and music-making into each moment. 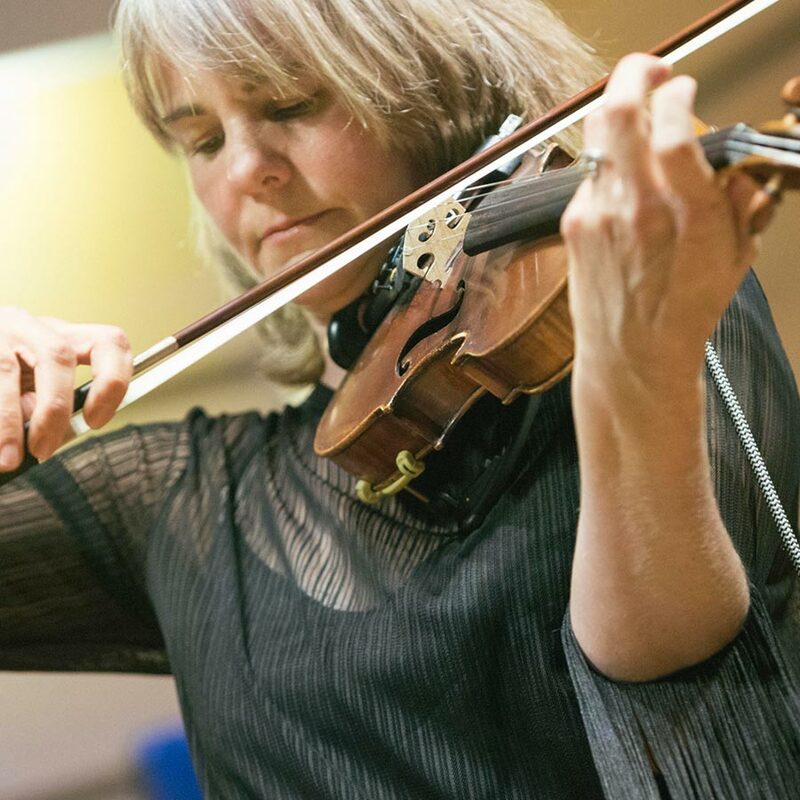 A contemporary violinist and vocalist of world styles, Susan performs with several bands in the Boston area, including her own jazz combo. Common to her performances is her trademark warmth and wit, and her conviction that music deepens our connection to the world around us. Susan’s artistic life is eclectic. 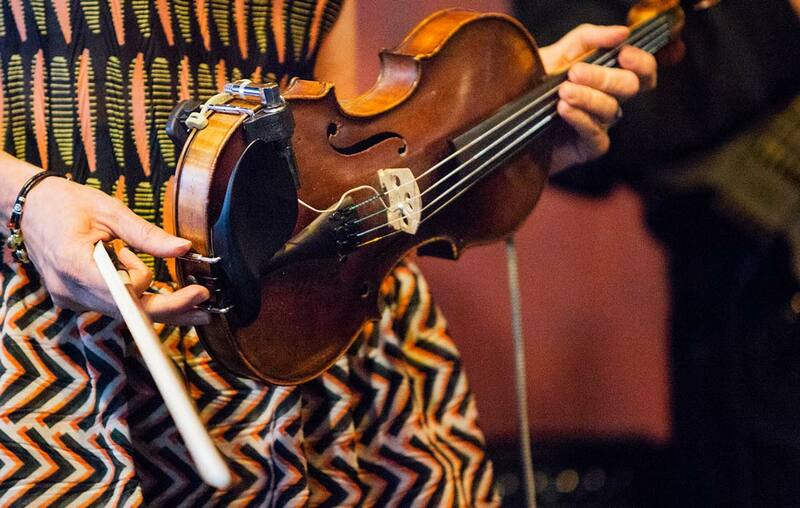 Most days she’s playing jazz, but she also makes time for Tatu Mianzi gigs, workshops, family shows and new musical explorations. The common thread? Improvisation. 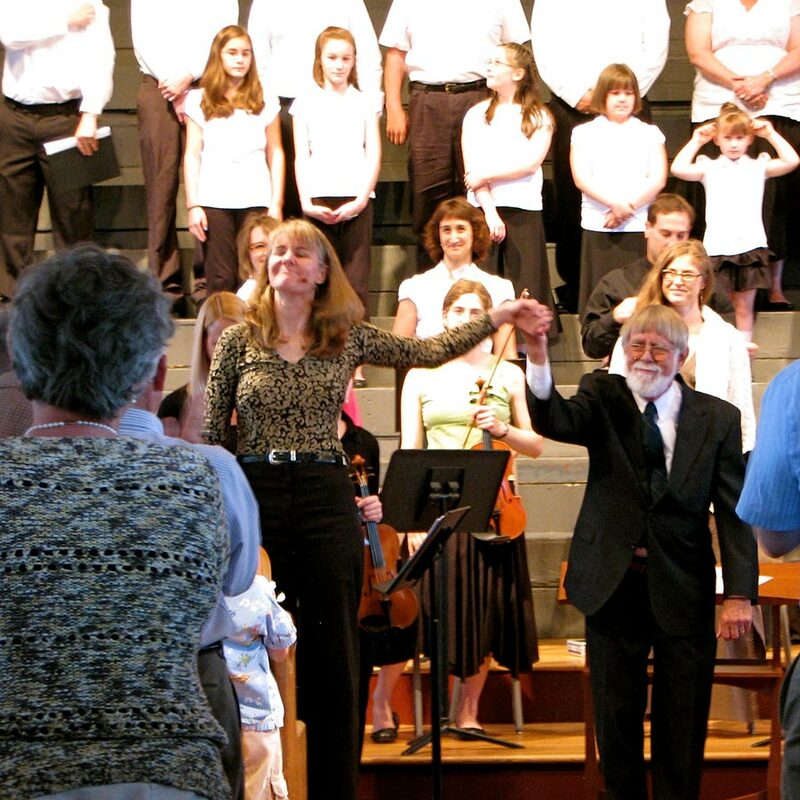 A Great American Songbook and Jazz History Show sampling from a concert in Brighton, MA. 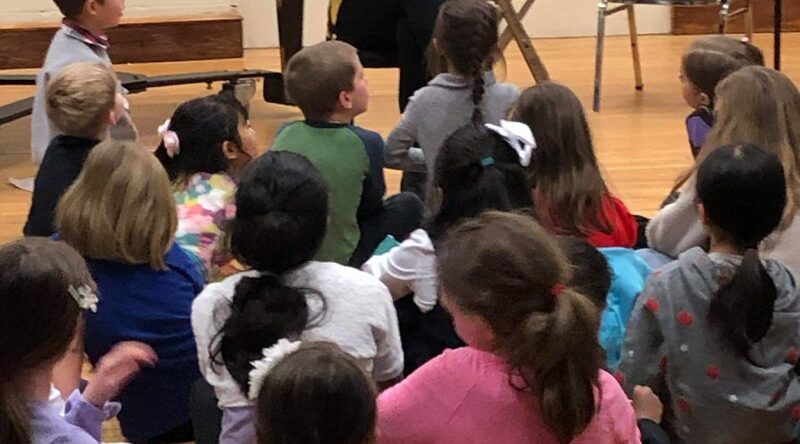 My daughters join in for a family concert at New England Conservatory in Boston, MA. A jazz workshop with my daughters out in Sandy, Utah. Here’s a new tune featuring improvisation, composed by my friend Brian Stern. Here's a jazz workshop I taught with my daughters in Utah! Jazz is Susan’s latest exploration. 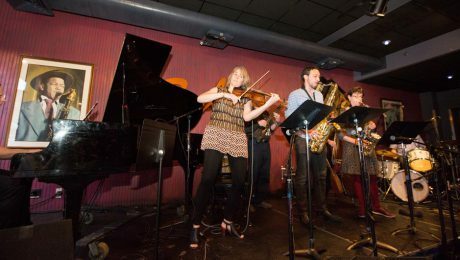 A direct link to her classical, fiddle and Klezmer backgrounds, jazz provides her a fresh and dynamically interpretive platform. 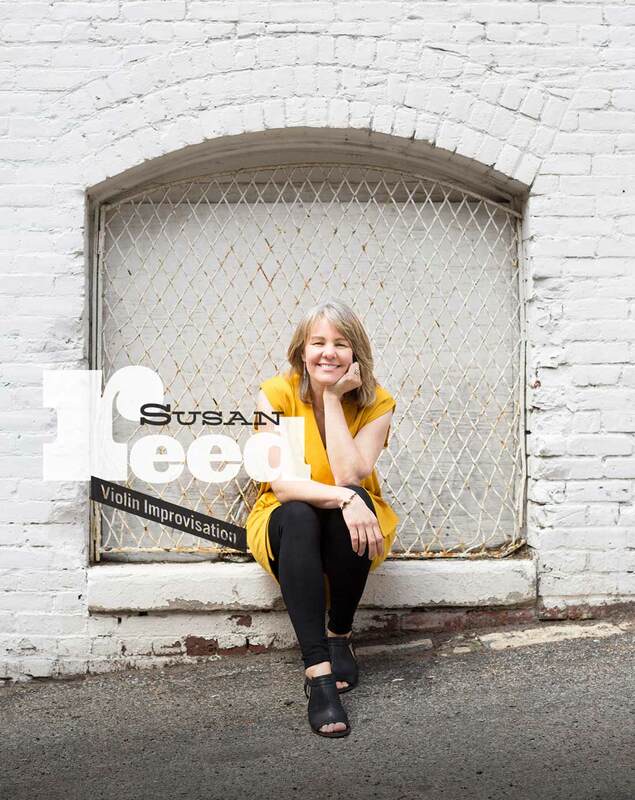 In jazz and all her performances, Susan combines musical artistry with storytelling, crafting original shows that celebrate our humanity. She is equally adept in collaboration, adding her lyrical line to the musical mix of the moment. 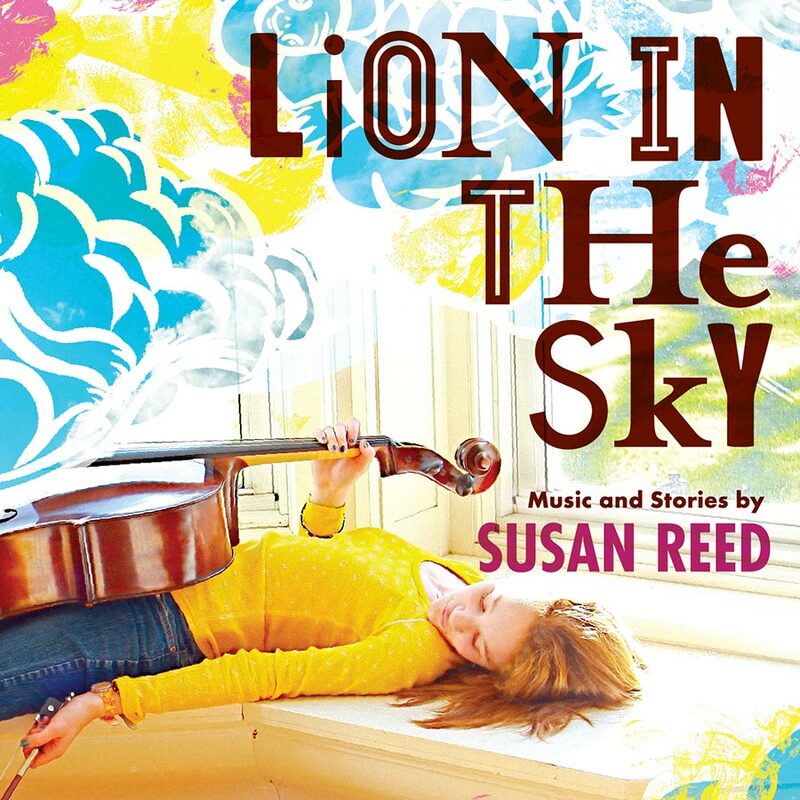 Susan’s palette of strings includes guitar, banjo and dulcimer. She has composed hundreds of songs and stories to teach and share with her own children growing up, and to share with families all over the world. Her nationally renowned discography and children’s books have garnered national awards. She is most proud to have recorded these songs and stories with her family. 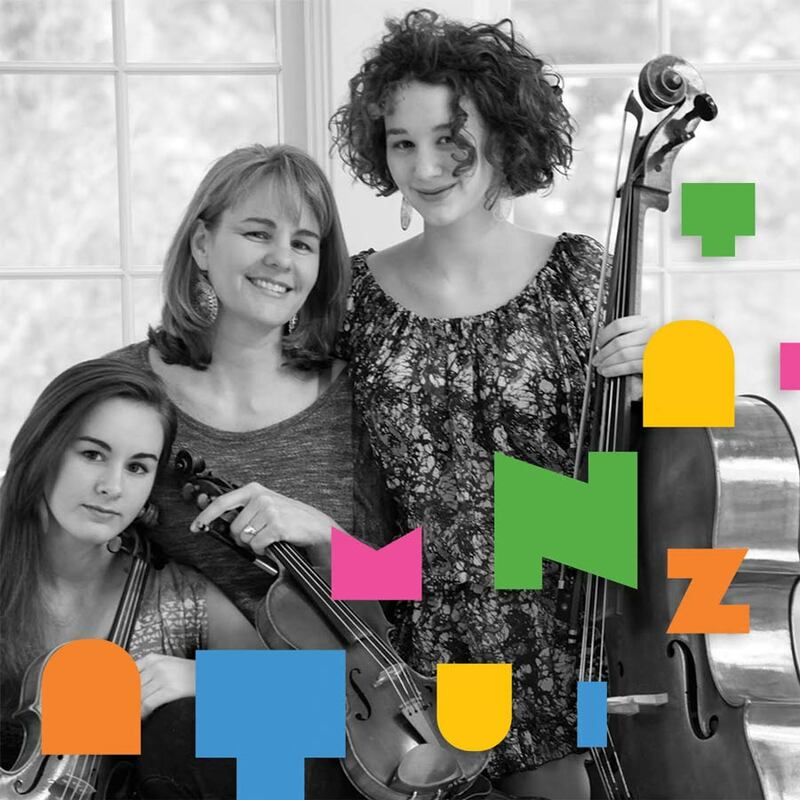 Together with her daughters, she performs world music with the dynamic string trio Tatu Mianzi. 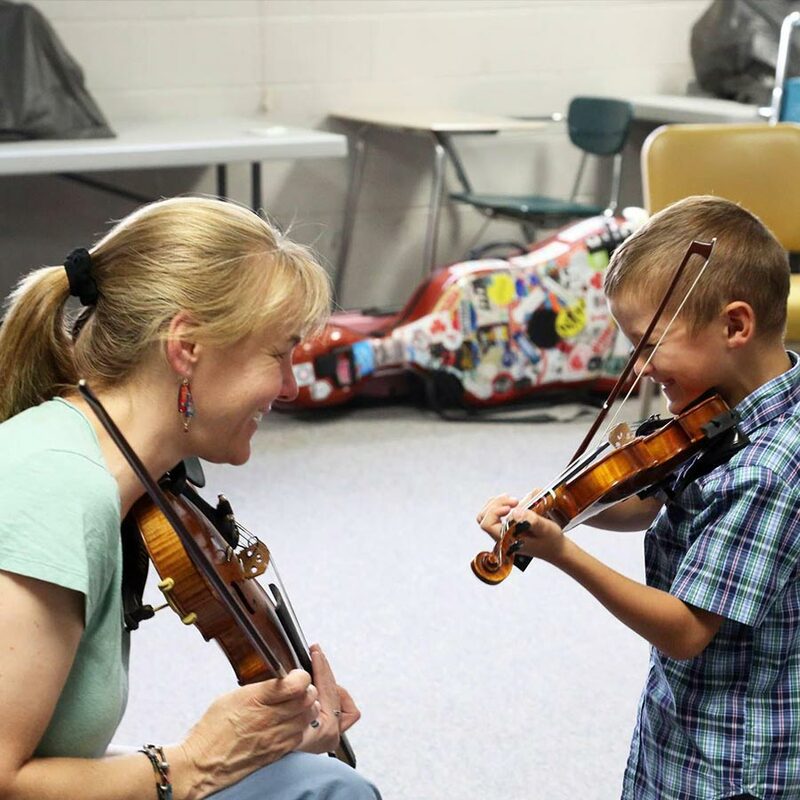 A second-generation musician, Susan has a BM and MM in violin performance and Suzuki pedagogy from Cleveland Institute of Music. She teaches nationally and internationally and also trains new teachers in her Teach Smart workshops. In other news, I’ve got some new tunes in the works. This week I wrote a new blues, Approachable, and a modal tune, Komorebi. I’ll try and record them soon. Stay tuned! 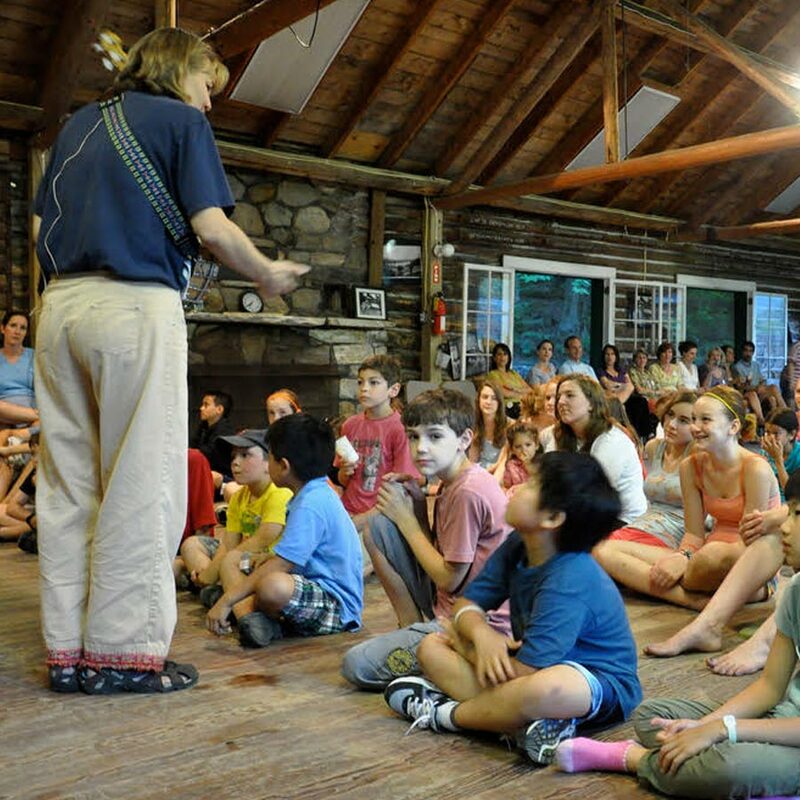 …teaching fiddle, jazz improv, and songs and stories!